He's a determined independent thinker. 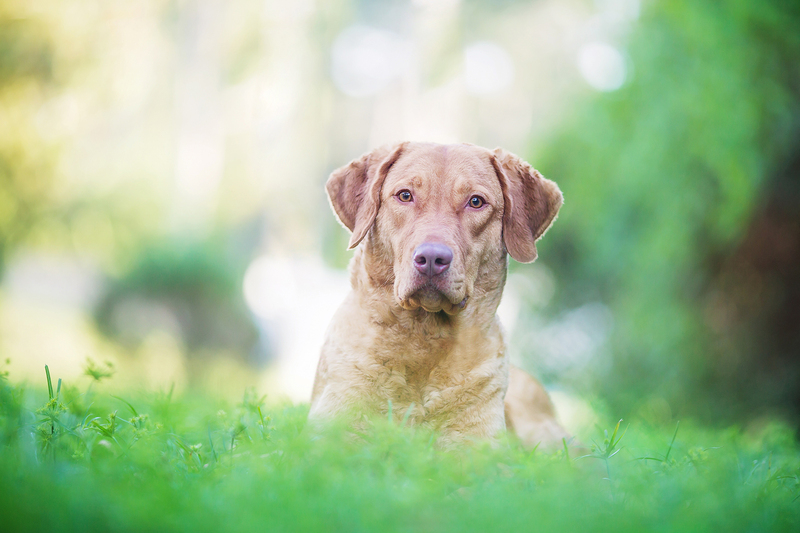 The Chesapeake Bay Retriever has a bright and happy disposition with an intelligent expression. He's the ultimate waterfowl dog. The Sherman tank of water dogs, the Chesapeake Bay Retriever was developed to withstand the brutally cold, rough waters of the Eastern Seaboard. He's a devoted, loyal, and steadfast companion. 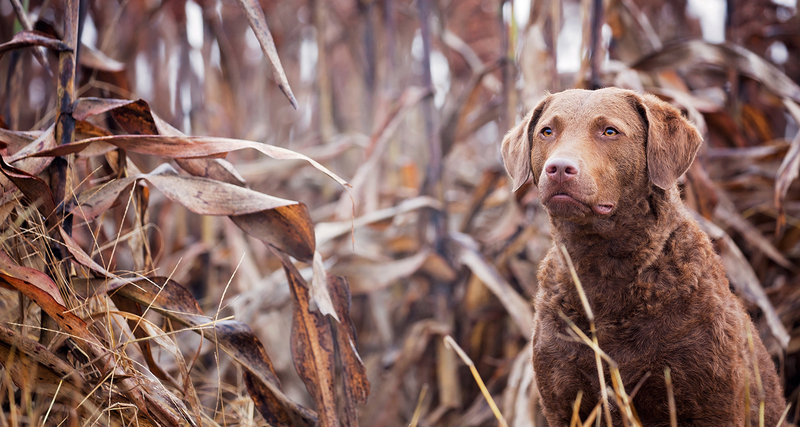 Equally proficient on land and in the water, the Chesapeake Bay Retriever can excel as an upland hunter. He's the only retriever developed in the United States. 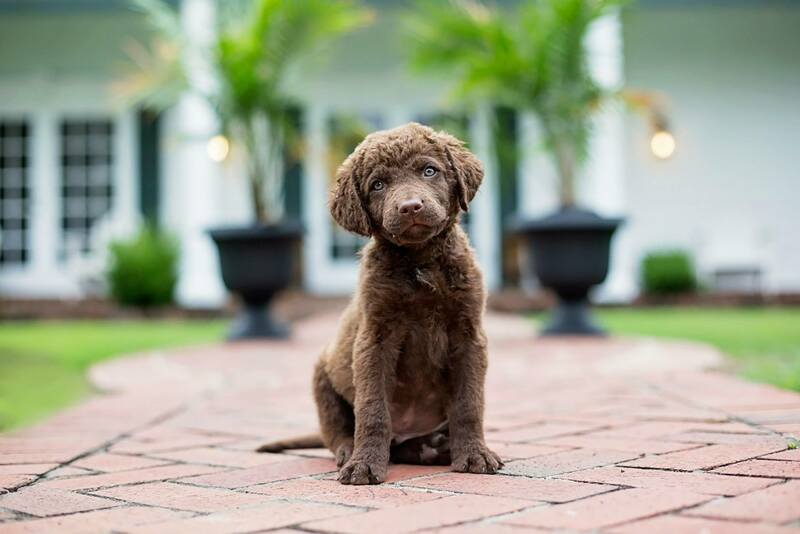 The Chesapeake Bay Retriever originated from two Newfoundland's, "SAILOR" and "CANTON", who were rescued from a shipwreck off the coast of the Chesapeake Bay. It's been said that water runs through his veins. 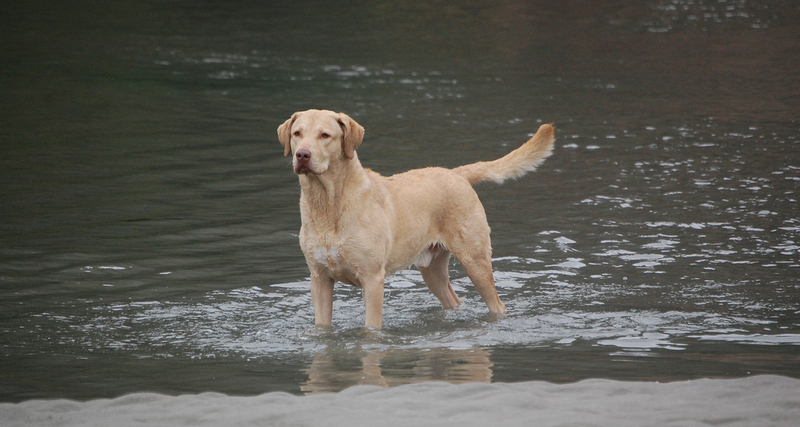 The Chesapeake Bay Retriever is a powerful swimmer. He has a love of water is like no other breed of dog. 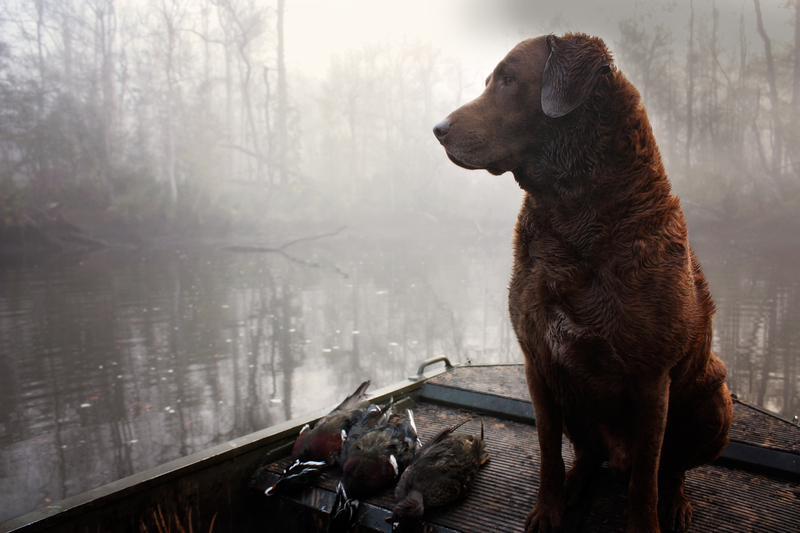 The Chesapeake Bay Retriever is a wonderful breed of dog. Yet, it’s not for everyone. 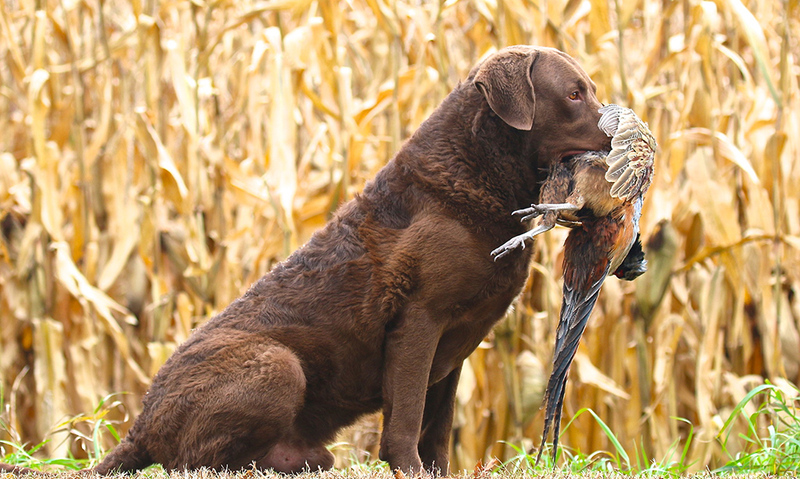 Learn more about this unique breed and why it’s America’s beloved retriever.